"The Vulture brought me here. It has always guided me." Vultures is a modern arena styled hack and slash game set for the PC. 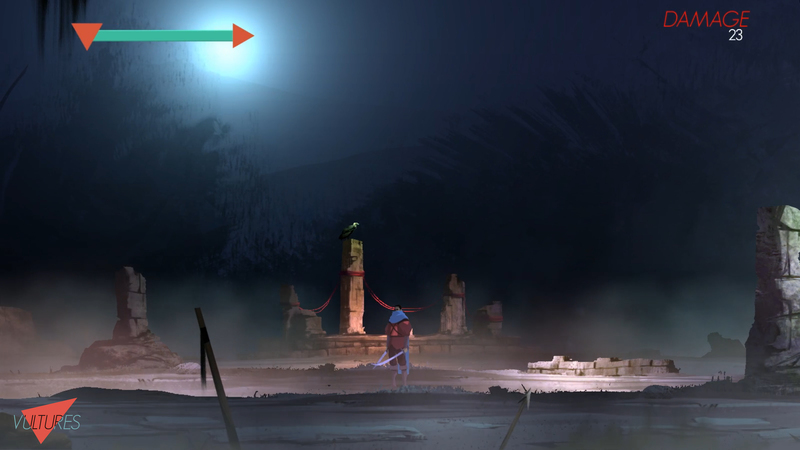 Vultures is our submission for the Indie Game Developer Contest 2014. We will still be continuing work on it and plan to release it in early 2015. Vultures is our submission for Indie Game Maker Contest 2014. Our demo is available here. Try it out and tell us what you think about it. We welcome comments and critics and if you do like the game don't forget to like it. "The Vulture brought me here. It has always guided me." Vultures is a modern arena styled hack and slash game set for the PC.